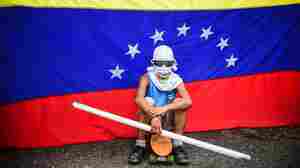 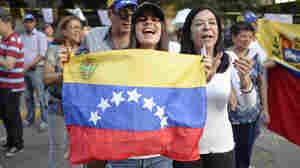 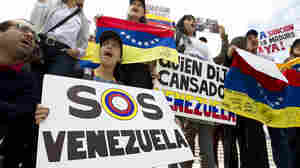 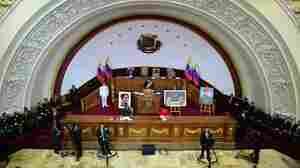 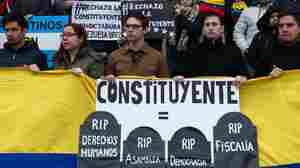 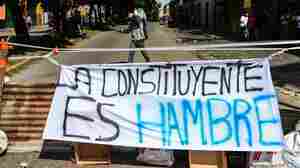 July 17, 2017  Roughly 98 percent of voters in Sunday's symbolic referendum rejected President Nicolas Maduro's plan to rewrite the constitution. 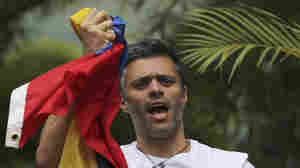 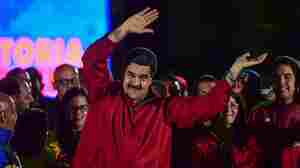 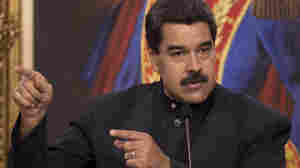 Still, Maduro has dismissed the vote as "meaningless." 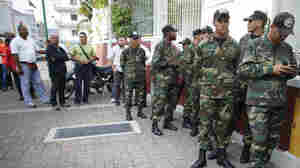 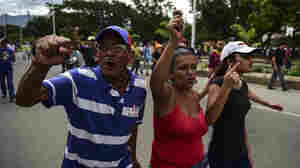 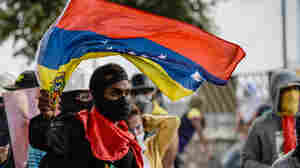 July 14, 2017  As a symbolic vote nears on President Maduro's plan to replace the constitution, protesters greeted a surprise guest: the police officer who attacked government buildings from a helicopter last month.